for quick cash when they need it most! 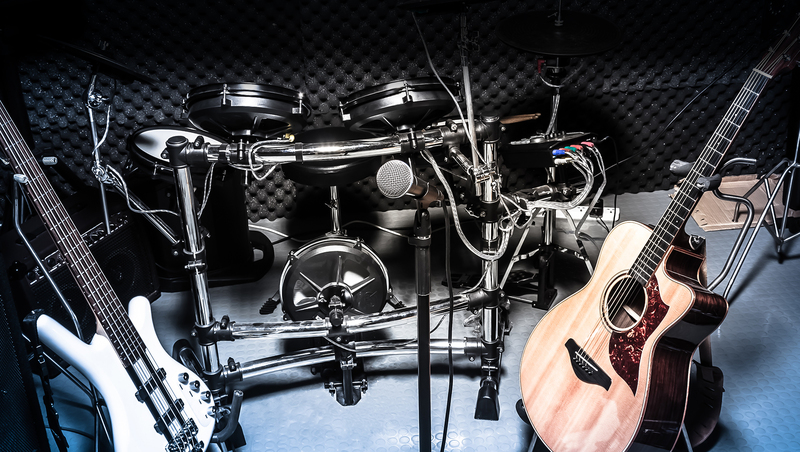 Take 20% Off Your Instrument Purchase **limited time only some exclusions apply. 10% Off Your Jewelry Purchase *limited time only some exclusions apply. Name Brand Electronics at Discounted Prices! 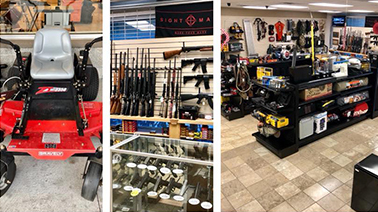 TBGoods offers one of the largest varieties of both new and used firearms in the area. 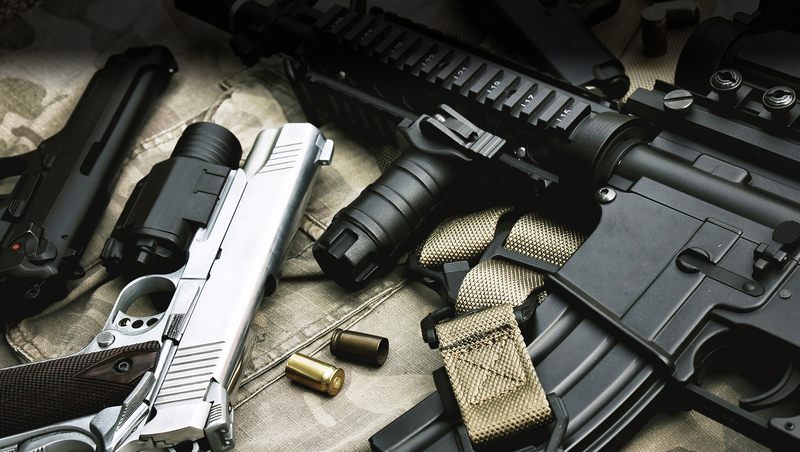 or purchase online via our Online Firearms Store. Music & Arts Program for Youth (MAP), & Bread of the Mighty Food Bank. 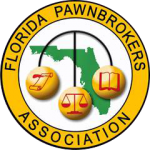 TBGoods is North Central Florida’s premier choice for collateralized pawn loans and quality pre-owned merchandise. Family owned and operated for over 30 years, TBGoods has helped thousands of hard working people reach their short term financial goals by providing cash loans in minutes, with no credit check, on almost any item of value. 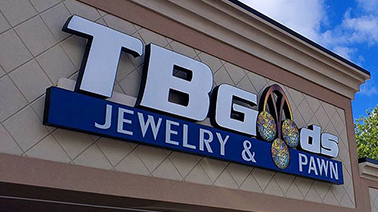 With two locations to serve in Alachua County, TBGoods can conveniently serve you in a family friendly environment designed to maximize your customer service experience. 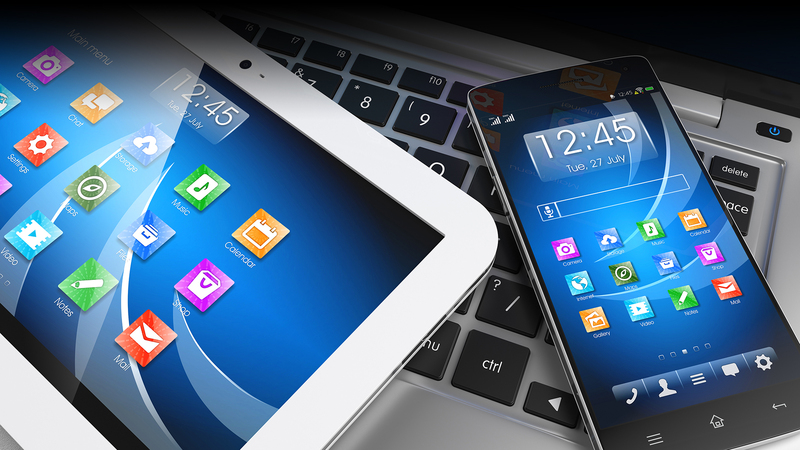 We are committed to setting industry standards with our unmatched customer service, array of unique services, and amazing deals. 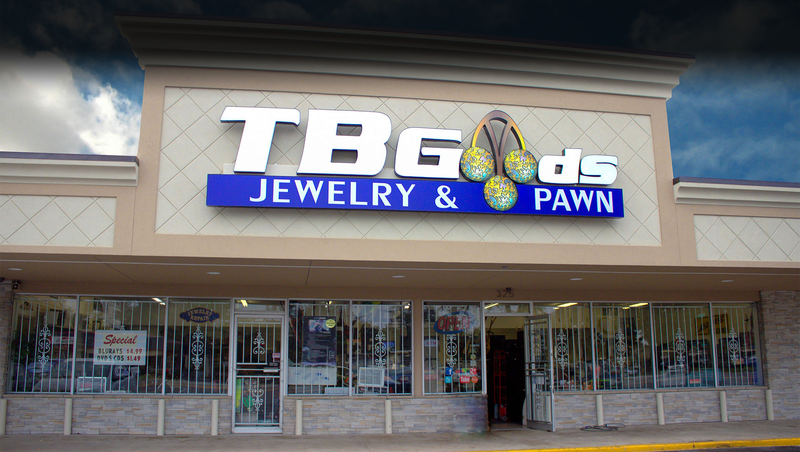 Visit us today at our Gainesville or Alachua location and come see Why TBGoods is truly #BeyondPawn! TBGoods offers the area’s only Discounted Loan Program and Price Match Plus Guarantee, rest assured that Real Value lives here! 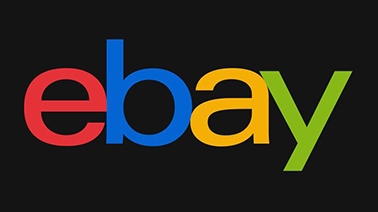 Shop Online 24/7 from the comfort of your home! Worldwide delivery or take advantage of our free site to store delivery within one business day. 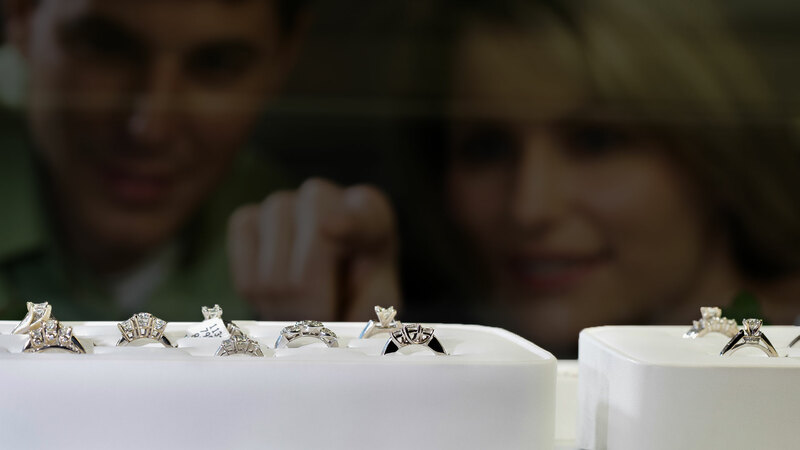 With a vast array of unique services, from Jewelry & Watch Repair to our Top Rated Rewards program, it’s all about you and your experience.